Is the new Mad Men promo too 9/11-ish? A new print ad for Mad Men has stirred up controversy for being insensitive to the memories of 9/11 victims. Did the show go too far? AMC is under fire tonight for a new Mad Men promo that is leaving some with visions of 9/11. 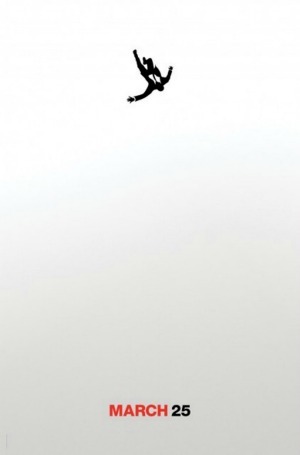 Billboards showing Don Draper falling through endless white have appeared in major cities across the country, including New York — a city whose memories of 9/11 victims falling from the upper floors of the World Trade Center are still all too fresh, even more than ten years later. For their part, AMC denies any connection between the image and 9/11 and points out that it mirrors imagery from the opening credits the show has used since its first episode. Gotcha — but maybe next time just skip New York City, mmmkay? Tell us: Is the Mad Men promo insensitive?